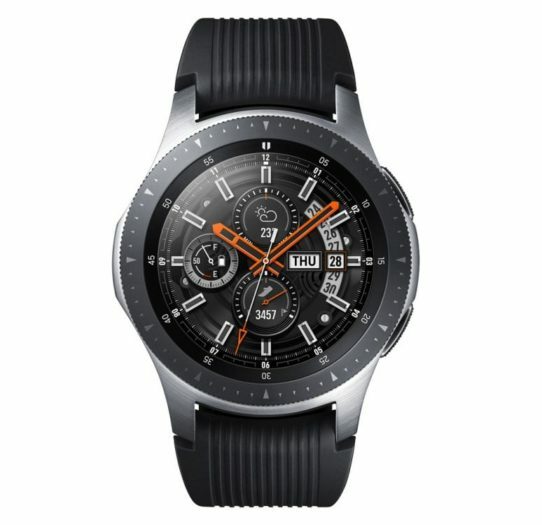 [Update] Customers in the UK could receive their Samsung Galaxy Watch as early as today! 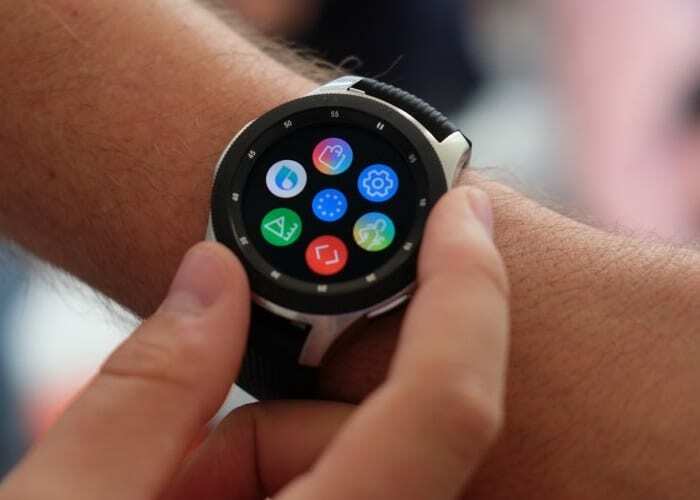 Consumers in the UK who have pre-ordered the Galaxy Watch were originally expecting to receive it on the 7th September in the UK, but it looks like some are expecting to get their hands on Samsung’s latest wearable device as early as today! According to many end users, they have received a shipping confirmation via the courier DPD that a parcel will be with them today, 4th September, a few days earlier than expected. The shipments are coming directly from Samsung and not via third-party suppliers like Argos or Very. 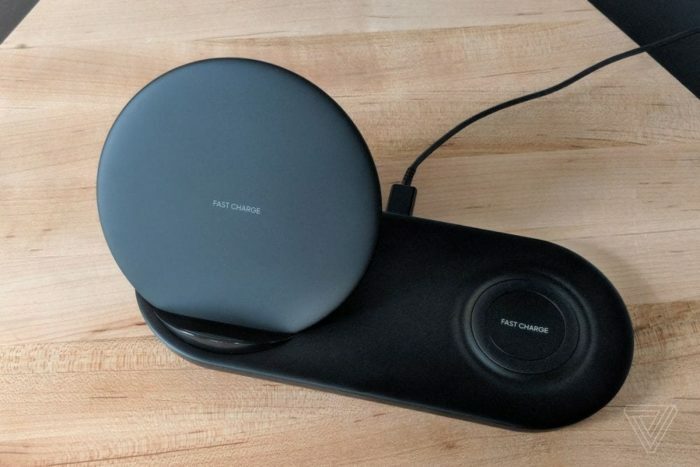 Some are speculating that these shipments are not actually for the smartwatch itself, but instead for the FREE Wireless charger duo that Samsung bundled in with the device. The charger duo normally retails for £89.99, but those that pre-ordered the device got in thrown in to sweeten the deal. As far as I know, it was only Carphone Warehouse and Samsung that offered this deal. We will know soon enough as the UK is beginning to wake and many keep an impatient ear out for the doorbell. Let us know if you receive anything in the comments below. 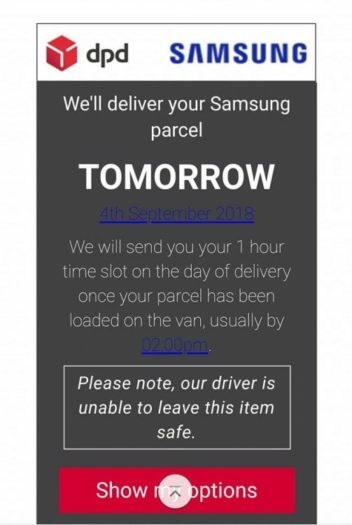 Samsung have sent out emails to customers informing them that DPD have made a mistake about their Samsung Galaxy Watch order. They have wrongly informed people of fantom dispatch information and the first Pre-orders are still on schedule to be dispatched on Thursday with a Friday 7th September delivery time.